Zachary's Jewelers uses genuine gemstones, cut to enhance color and brilliance. Select your own gemstone and ring design with diamond clusters and dividers to enhance the center stone. 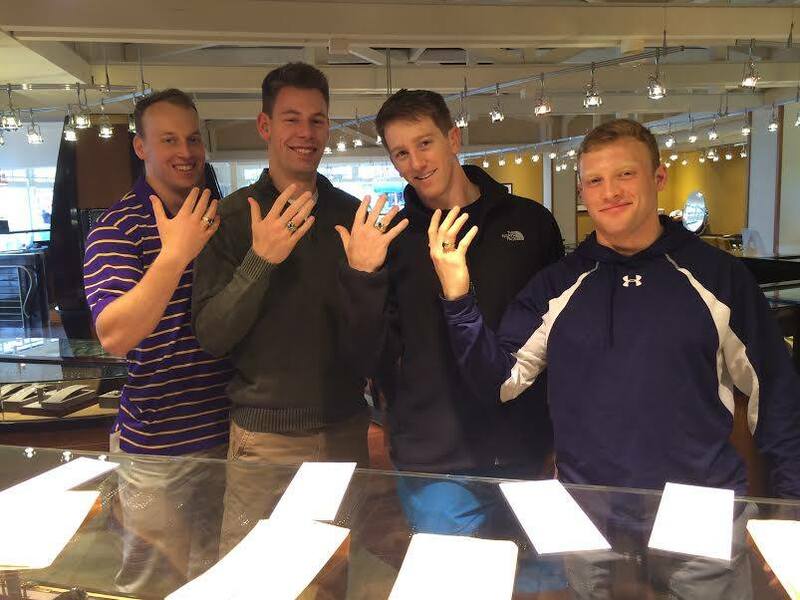 Zachary's Jewelers continues to sell more diamond engagement rings to the midshipmen than any other jeweler. 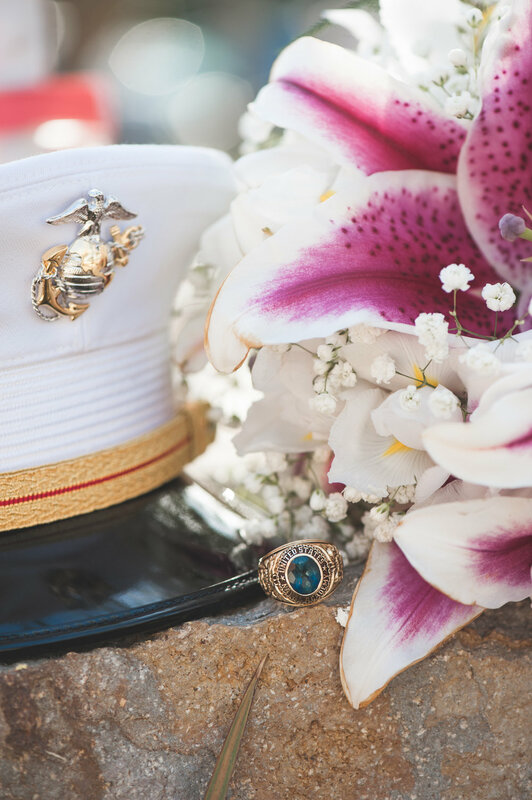 We're Proud to be the choice of so many Naval Academy Students & Graduates! Zachary's Jewelers customers Sophie Asprey and Brandon Venturini said "I Do" in Malibu California.